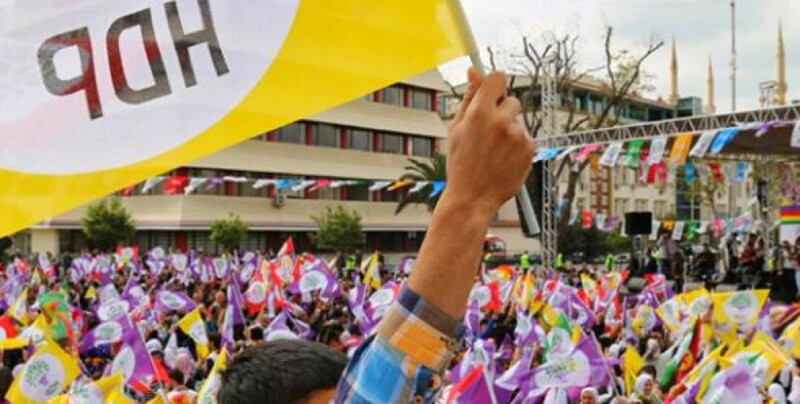 AKP has withdrawn their candidates for the local elections in Kars and Igdir, fearing increasing support for the HDP in the two cities. They will be backing MHP’s candidate. The AKP, having failed to prevent the rise of the Peoples’ Democratic Party (HDP) in Kars and Igdir, wihtrew their candidate to back MHP’s candidate. The joint candidate of the “Cumhur (National) Alliance” is now MHP’s Cetin Nazik. The AKP withdrew their candidate for Igdir as well. Following Iyi Party leader Meral Aksener’s call for AKP and MHP that they should “reduce to one candidate” and her party will back them, the AKP decided to back MHP’s candidate in the elections.